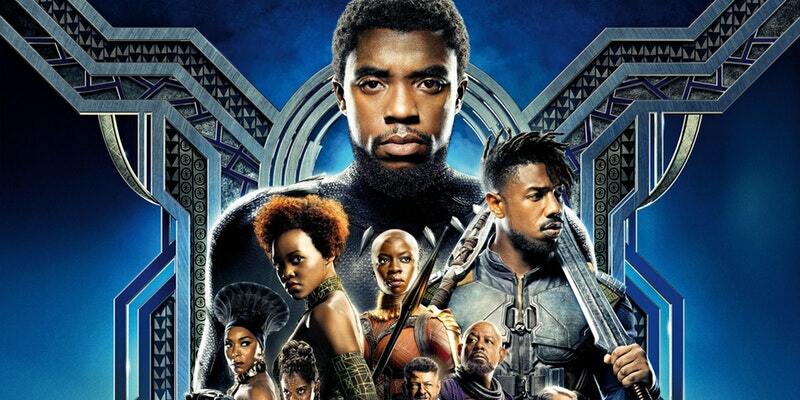 Join the Cornell Black Alumni Association as they support the historic film, Black Panther, in Boston! Make it a night out with your friends and family! All proceeds will go to CBAA's Outstanding Student Leadership Award for graduating undergraduate and graduate students. Cotnact CBAA VP of Programming, John Rawlins, III '06 at vpprogramming@cbaa1976.com.